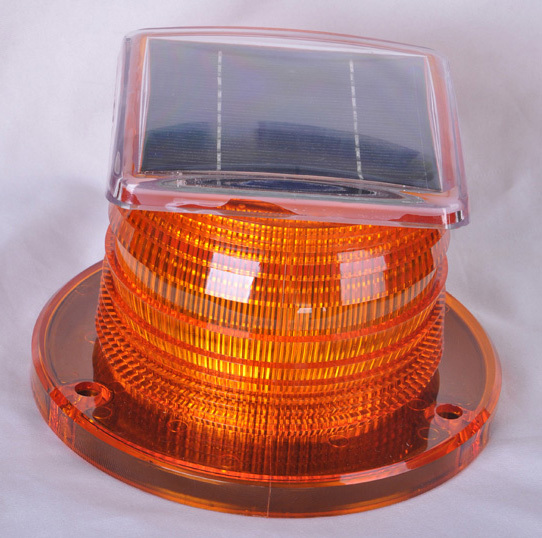 Characteristic: long-term, high-energy, environmental protection, the use of more than five years maintenance-free. Case material: polyester shell, durable, waterproof, dust proof. Automatically turn on at night, and turn off at the daytime. ON/OFF with Remote Controller: The switch must be pulled to either Left or Right first, then use the controller choose the lighting mode (steady / Flash / Rotary) ON/OFF can be operated by remote controller as well after the Switch has been pulled to Left or Right. Applications:	building, tower, radio/ television & microwave communication towers, chimneys, exploration wells, ship navigation and aircraft runway etc. 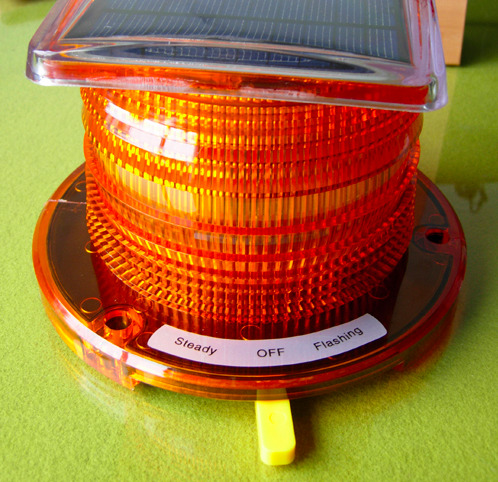 1.-Use Ф10 screw to fix the solar obstruction lights on the wood board or iron board when install the lights.